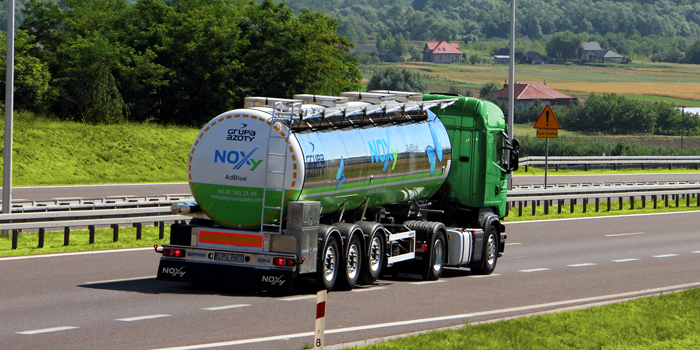 We are able to deliver NOXy® to you within 48 hours, both in bulk in road tankers as well as in all sorts of smaller packaging, to any place in Poland or Europe. Should you have any further questions, please, contact us directly. Transport of NOXy® should be carried out using corrosion-resistant high-alloy austenitic steel or plastic tanks (polyethylene, polypropylene, izobutylene, fluorethylene etc.). This avoids the risk of product contamination. As a manufacturer of AdBlue®, we also recommend avoiding long transport of NOXy® at temperatures above 25°C. This will prevent decomposition of urea and evaporation of water, which, consequently, could lead to a significant deterioration in the quality of the product. In order to maintain very high quality of NOXy®, the rules set out above must be followed at all stages of the logistics chain. 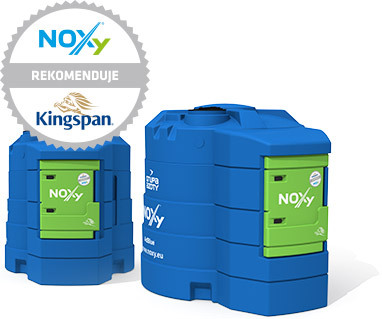 Tanks in which NOXy® is stored should be protected from excessive sunlight and from cooling down below -11.5°C since at that temperature NOXy® will start to crystallize. The most preferred temperature range for storing the product is from -5 to 25°C. Exceeding the upper temperature limit can be detrimental, too, it will reduce the life of the product and can lead to a self-induced hydrolysis reaction. 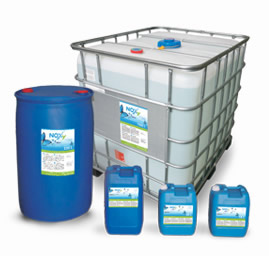 Storing NOXy® at temperatures below -5°C may result in increased product volume of approx. 7% (it gradually solidifies). In the case of tanks completely filled, there is the risk of bursting their walls. It is worth to remember that when the solidified product is heated to a temperature up to 30°C, it does not lose its quality. The most important factor affecting the quality of the product is the ambient temperature.The most important factor affecting the quality of the product is the ambient temperature. Partially filled road tankers (3000-22000 liters). Small containers (10, 18, 20, 30 liters).